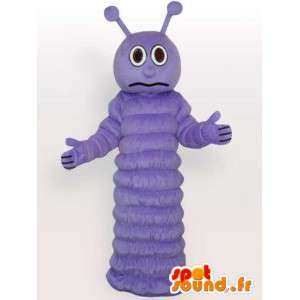 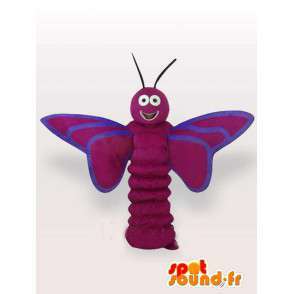 Mascot larva Butterfly purple. 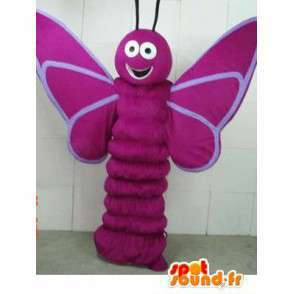 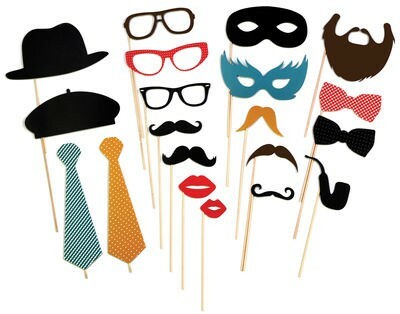 The smile of the nature and insects in disguise on our shop. 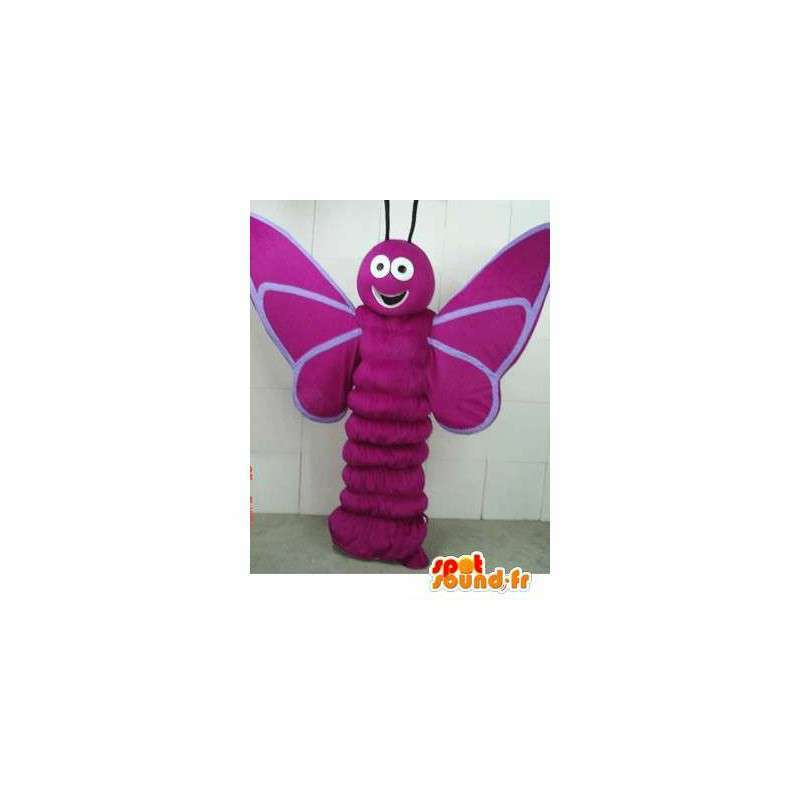 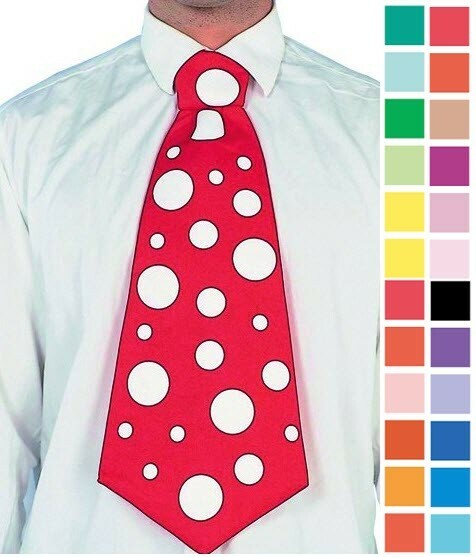 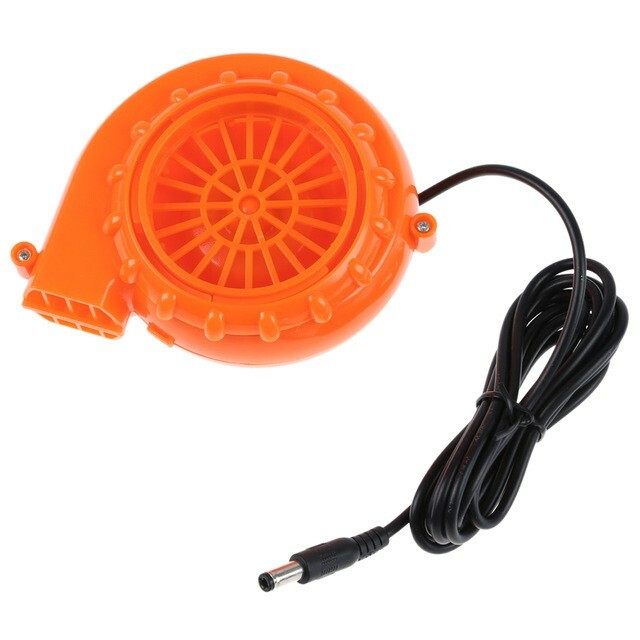 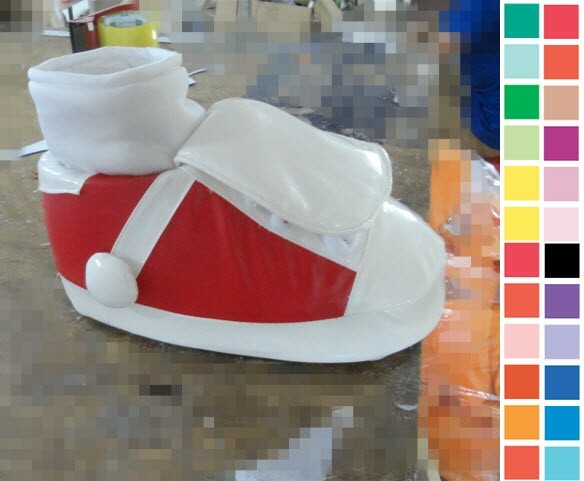 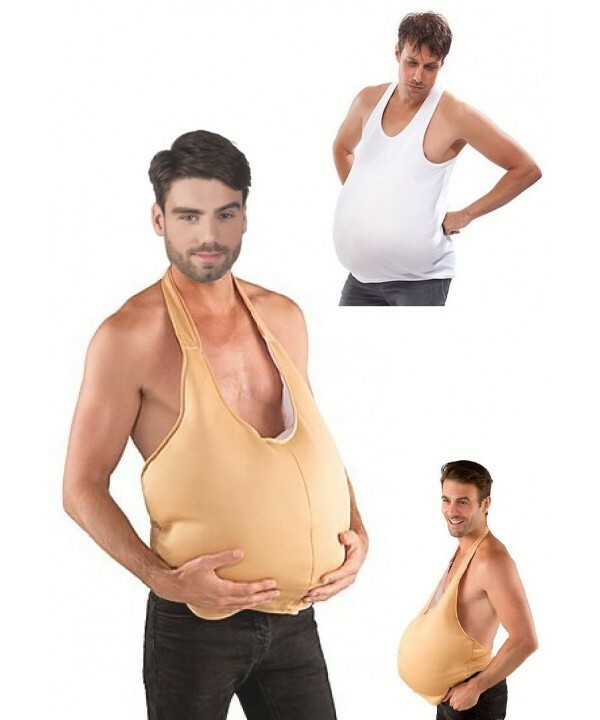 With this mascot of larva, and its fast shipping with all of its accessories, organize atypical nights! 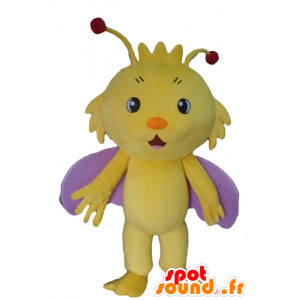 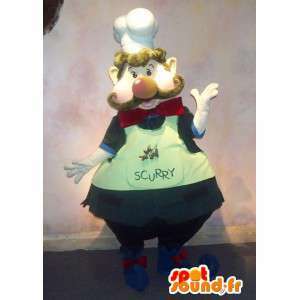 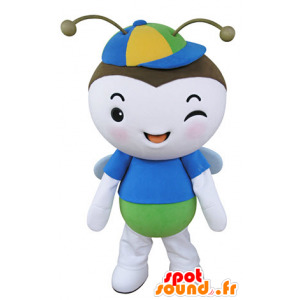 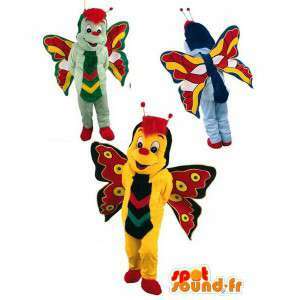 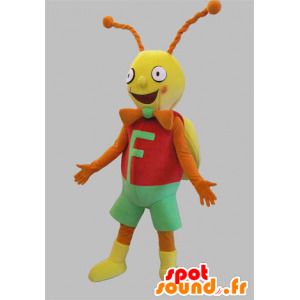 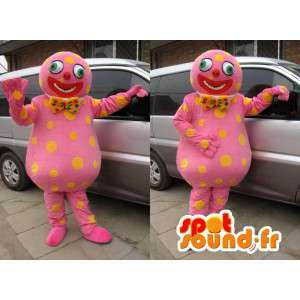 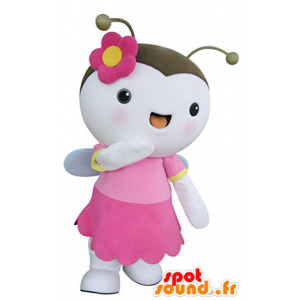 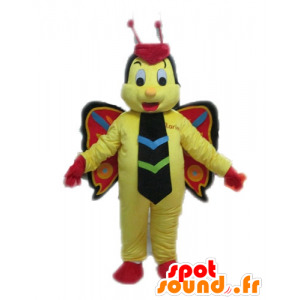 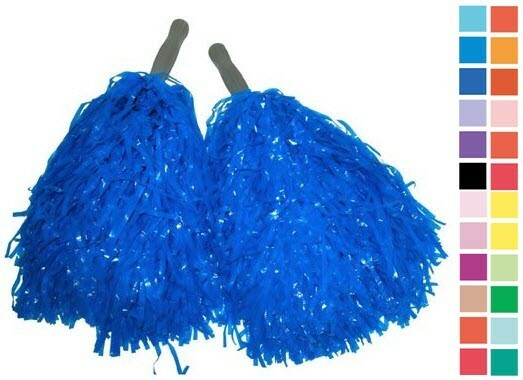 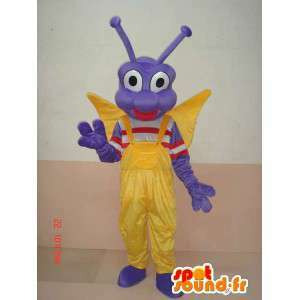 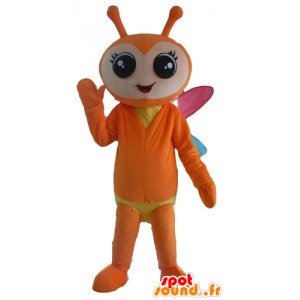 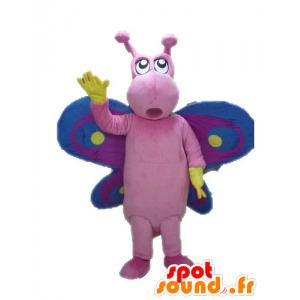 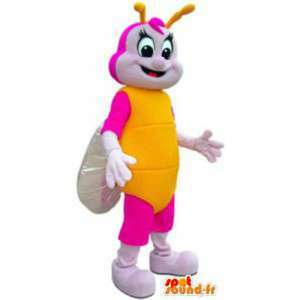 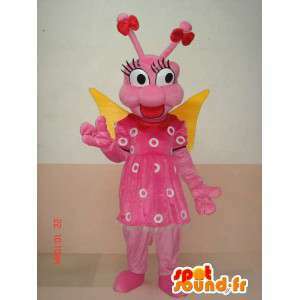 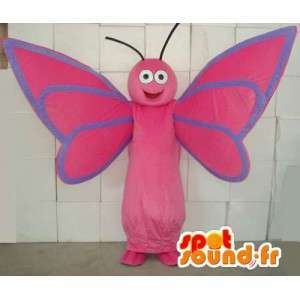 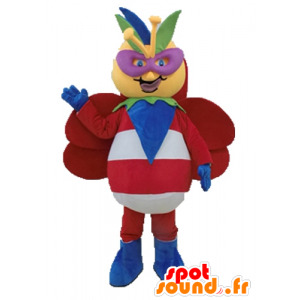 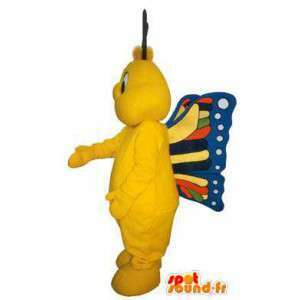 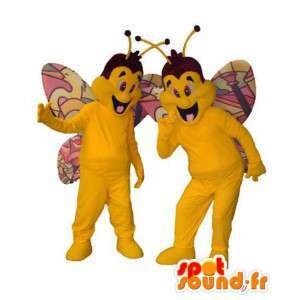 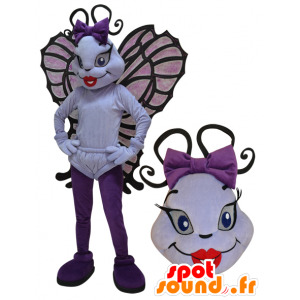 Ideal to combine an Ant costume and a butterfly, this mascot of larva is ideal to organize a special event!